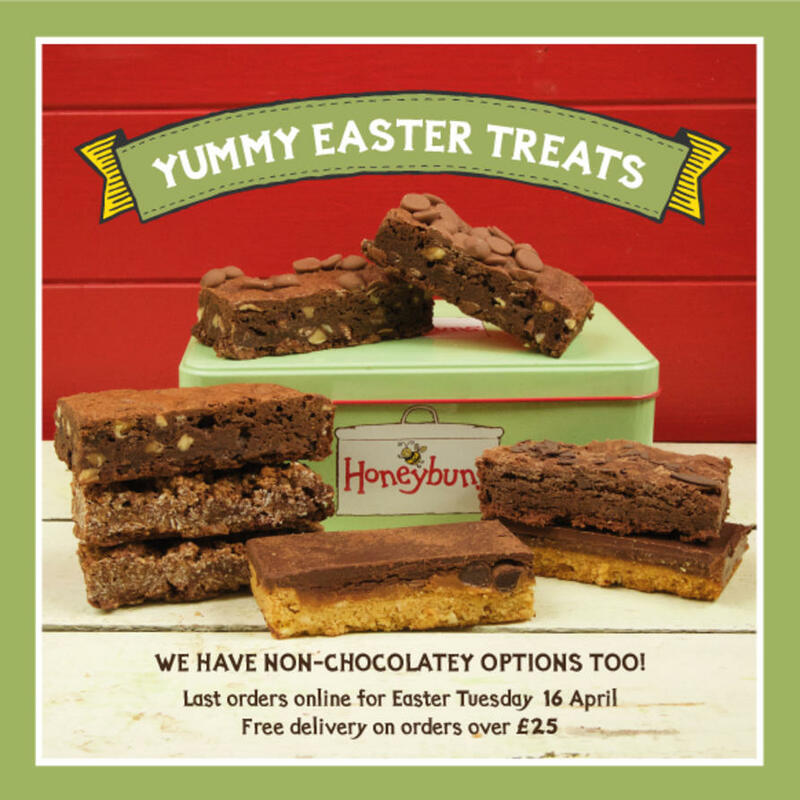 Honeybuns is a bakery in Dorset specialising in gorgeously delicious gluten free, dairy free and vegan friendly cakes, flapjacks, brownies and more! 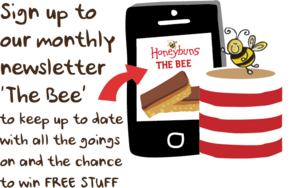 The NEW Honeybuns All Day Cook Book is now available! Filled with over 100 gluten free and vegetarian sweet and savoury recipes to take you from breakfast to supper. It includes dairy free, vegan and nut free recipes too. 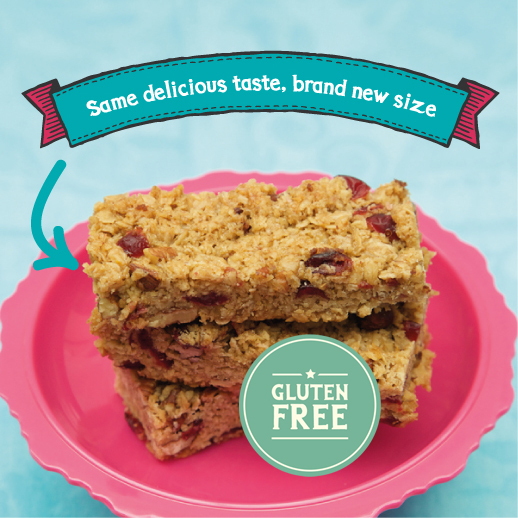 We started out in a kitchen with deliveries to customers on bicycle and have organically grown to now provide delivery of our tasty gluten free treats both via our online shop to the public as well as to trade. 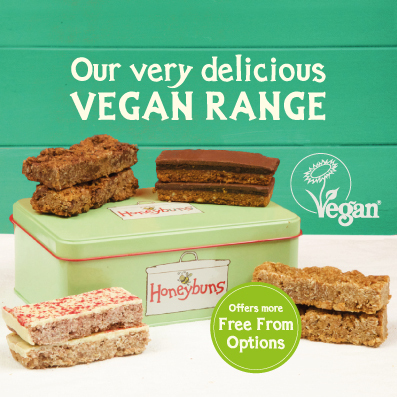 ... or try our Vegan Range which is gluten free and plant based. We also have some delectable gluten free gifts for all those special occasions, including cute gift tins. What makes Honeybuns so special?Em chats about how she started Honeybuns, the journey over the last two decades, and what makes this artisan gluten free bakery so unique and special.